Most women like to buy clutches and they always spend a large sum of money buying the clutches or other kinds of bags. 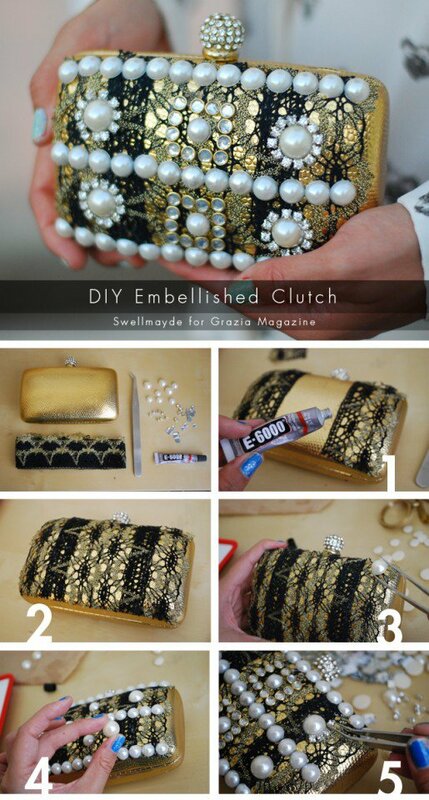 Yet, if you know some ideas about how to recreate your clutches, then you can save a lot of money. 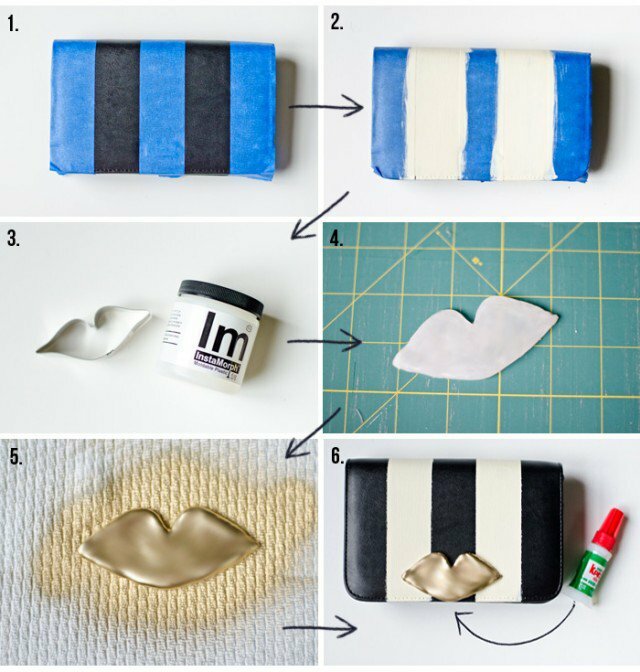 So, your personal stylist today wants to share with you 17 fashionable clutch DIY ideas. 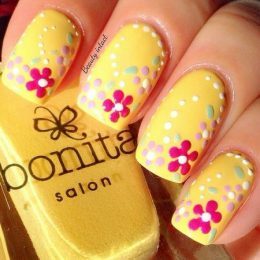 They are all fashionable and simple for you to have a try at home. Just stay here and check them out! 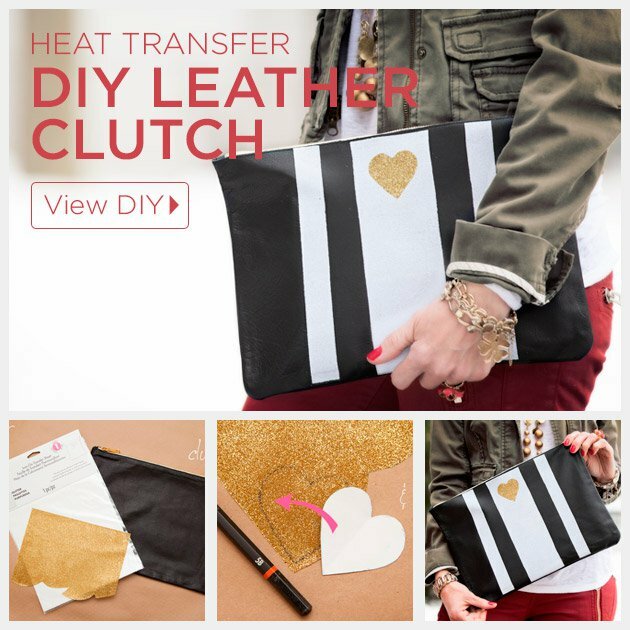 You won’t need to go to the shops searching for a special and stunning clutch any more, for you can totally make one by yourself. Enjoy! Can’t find your desired clutch? 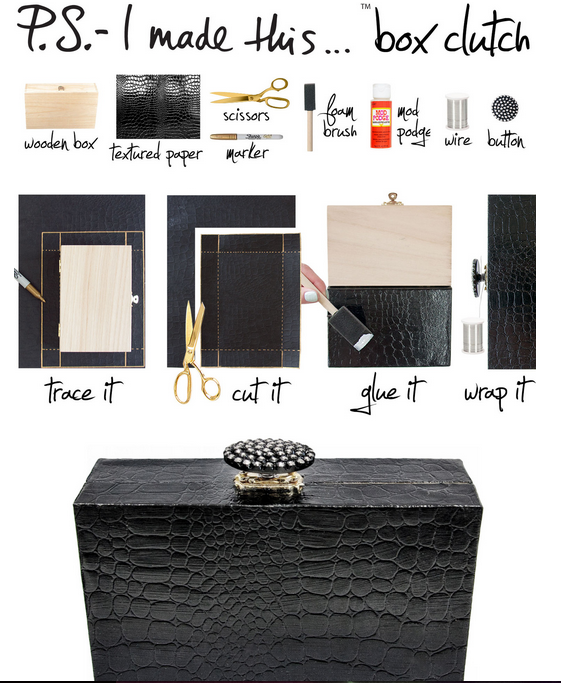 Why not just make a stunning box clutch for yourself? It’s interesting and fashionable for you to try. 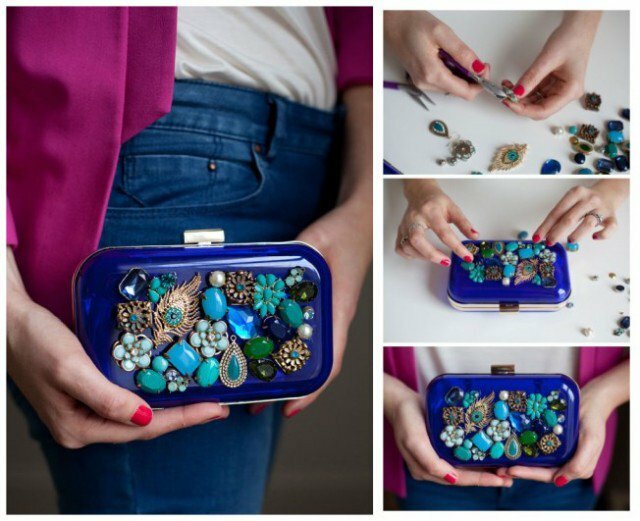 Colors are quite important for a clutch to be noticed. Just set free your imagination and experiment with brand new color crash. You can easily get a chic clutch. 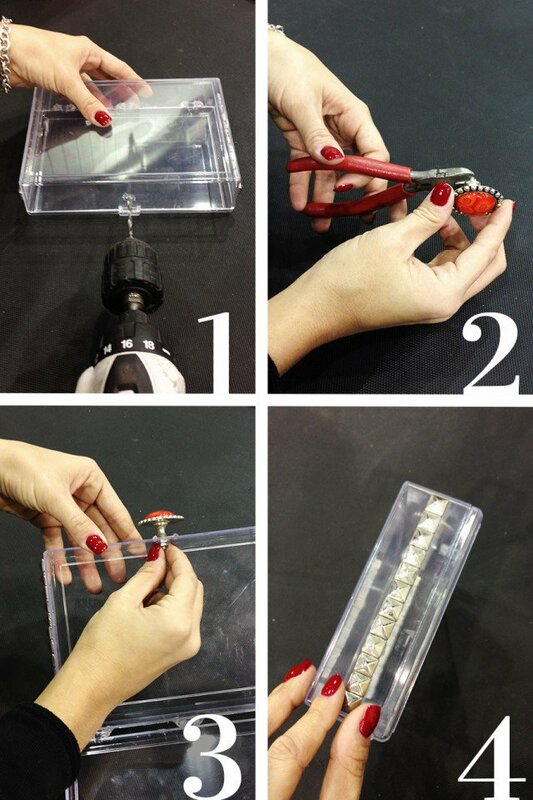 The studs and the big gem button can be fantastic materials to decorate the box clutch. 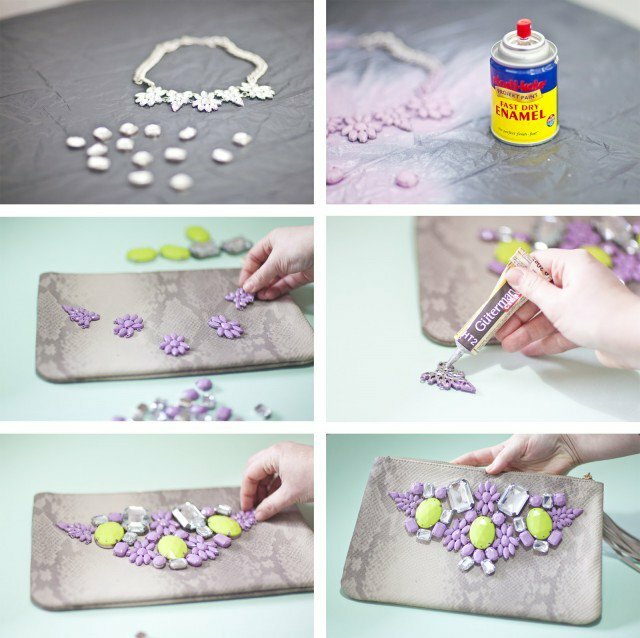 To make it more stylish, you can paint some patterns or lines on the surface. Besides, covering it with some beautiful laces or cloths is also a nice idea. 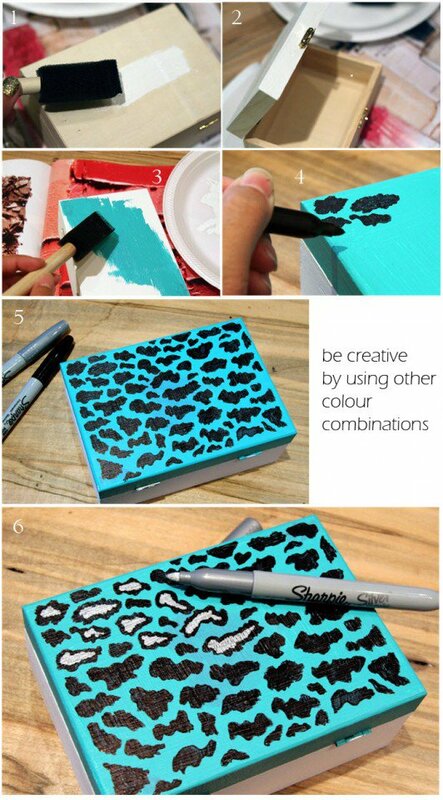 If you have a gift at drawing pictures, then your ordinary clutch can be changed into a rather stylish look! 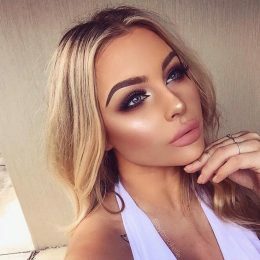 Get some inspiration from this tutorial! Fashion is simple and fashion is creative! Do you like this one? Quite chic and still cute for women from 15-35. 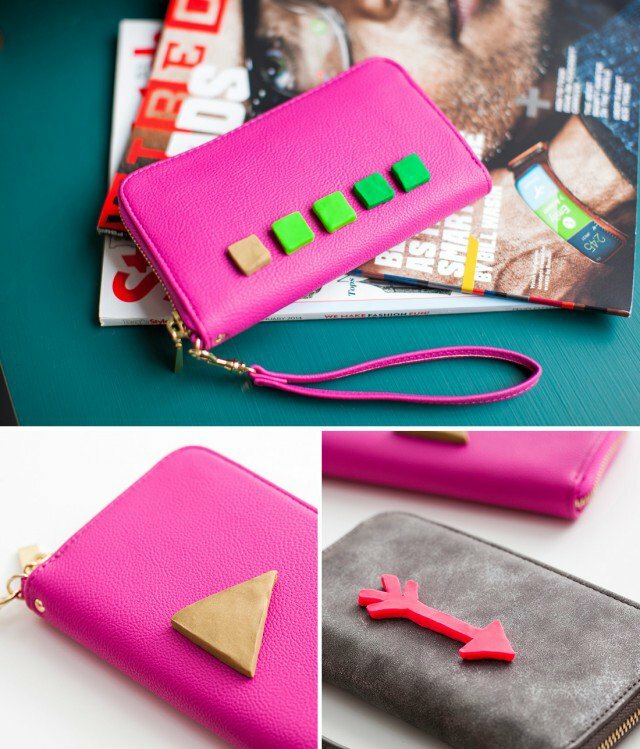 Try to add some cute elements to your clutches so that they can be even more adorable! Don’t want to pay too much money on a new clutch? Just renew one of your old bags. Decorate your clutch bag with pearls and diamonds which may be fake actually, and you can get a rather stylish clutch bag that merely belongs to you. 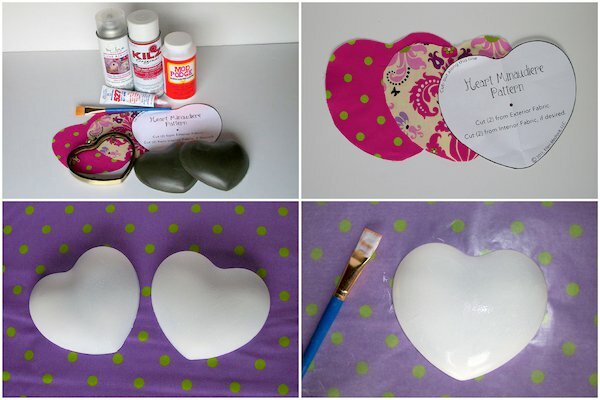 I think this DIY idea is quite interesting. It will match every piece of your outfits easily. 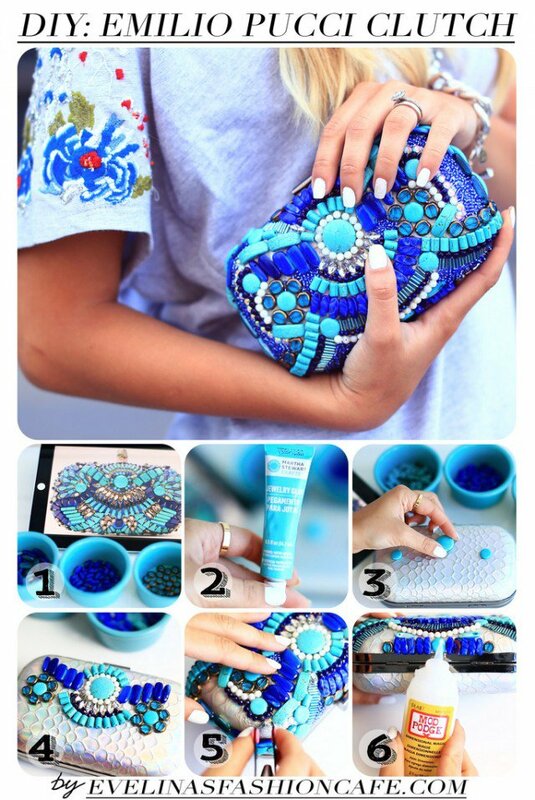 If you have got too many colorful beads, then make use of them and paste them onto your clutch. 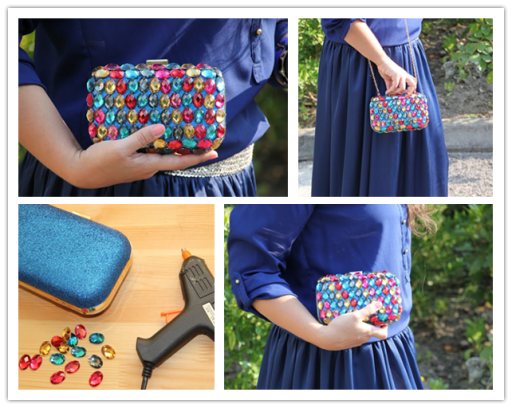 This tutorial will tell you how to get such a simply yet stunning clutch step by step. 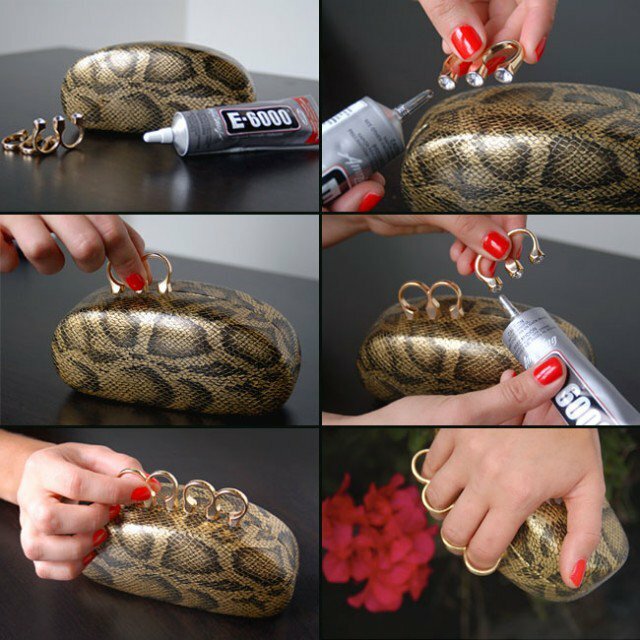 Your clutch should present your fashion style. So, if you are an elegant lady, you may not like those studs or heavy beads. But this may suit you very well. The pastel purple flowers and simple diamonds are quite beautiful elements to decorate your clutch bag. The seemingly irregular arrangement of the beads, diamonds and other ornaments add exotic touch to this box clutch. 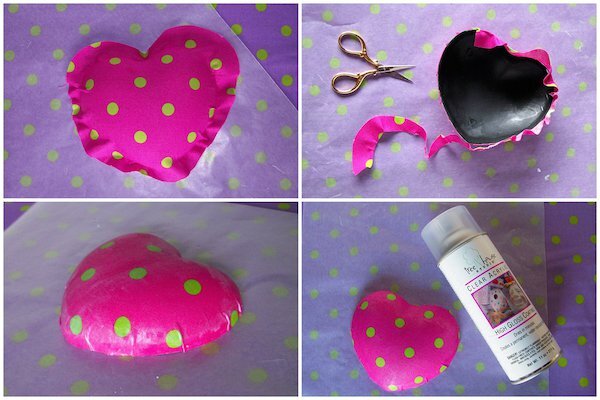 All women can have a try and make one for your best friend and yourself. Want to be outstanding from the crowd? Learn from Carrie ! Pick out your favorite nail polish colors and paint your bag as you like. If you want to get this clutch, it may take some time and patience. But if you still want to try, just do it when you are free and in the mood! Classic black and white clutch bag! You can go anywhere with such a timeless clutch. Younger women like those fierce and bold color blocks, and you will find that you can get a rather chic stuff as you let two kinds of fierce colors meet on it. The black leather clutch is not necessarily to be serious. 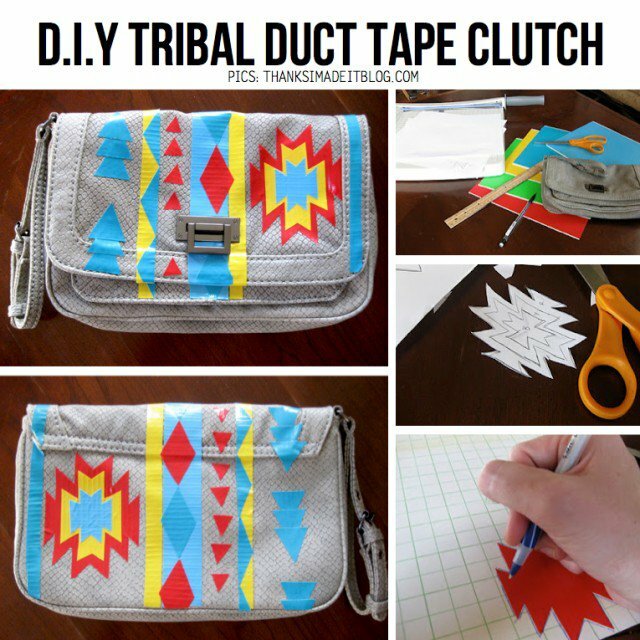 Just a few steps can upgrade you plain clutch. 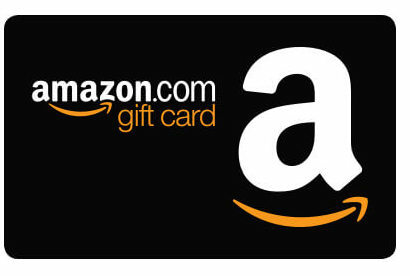 Just follow the tutorial and you can get it!